Kal Penn is an actor, producer and civil servant of American origin. 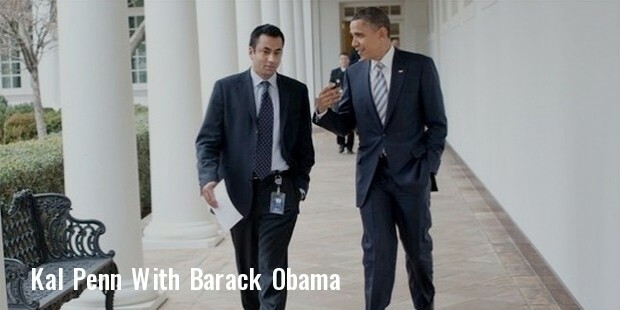 Kal Penn was Associate Director, Office of Public Engagement, White House in President Barak Obama's administration. Penn is famous for his role in 'House', a television programme and for the film series, 'Harold & Kumar'. His acting was appreciated in the film, 'Namesake'. 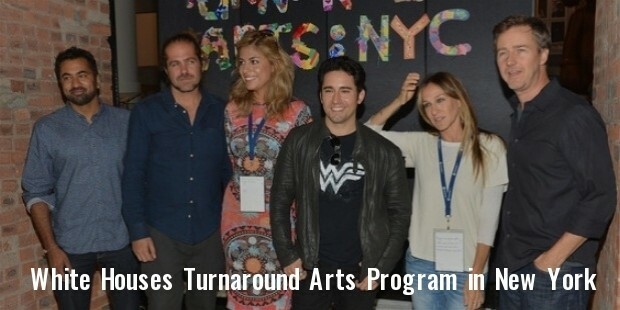 Penn was a guest professor for 'Cinema Studies Program' at the University of Pennsylvania. Kal Penn was born on April 23 1977 in Montclair, New Jersey. Penn’s parents migrated to the U.S. from Gujarat, India. He studied at the Marlboro Middle School, Marlboro Township, New Jersey. He attempted a magnet program,The Fine and Performing Arts Academy at Howell High School. He shifted to the Freehold Township High School. He was involved in the school theatre. He did his graduation from UCLA and a double major in film and sociology. Kal Penn acted in several TV shows, including the Teenage Witch, Sabrina, Spin City, and Buffy the Vampire Slayer. He initially got small roles to play. Kal changed his name from Kalpen to Kal Penn. The new name proved lucky for him. He started getting better offers. Kal played a supporting role in 'American Desi' in 2001. He acted in the film 'The National Lampoon’s Van Wilder' in 2002. He also acted in prominent films; A Very Merry Harold and Kumar 3D Christmas, Harold and Kumar Escape from Guantanamo Bay. He played an important supporting role in the film – The Superman Returns. He acted in the film –“ A Very Merry Harold and Kumar 3D Christmas” in 2010. Penn was conferred the Asian Excellence Award for 'Outstanding Actor' for his performance in The Namesake. Kal strongly supported the Presidential campaign of Barack Obama. He was a member of the National Policy Committee and the Associate Director, White House of Public Engagement. He worked with his original name Kalpen Modi in this role. 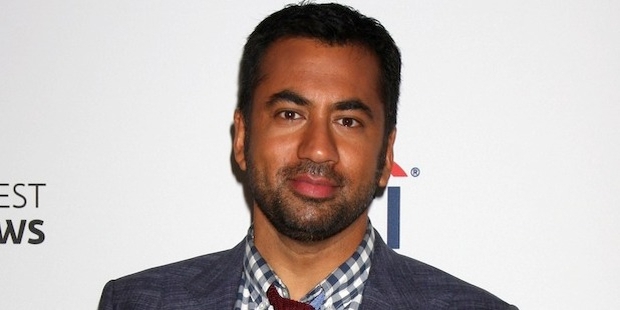 Kal Penn’s father was an engineer and his mother was a perfume sampler in the U.S.